Elaine Patterson is Creative Director at the Coaching Supervision Academy’s International Centre for Reflective Practice. She blends senior leadership experience with a passion for reflection and reflective learning to transform the world of work. In particular she draws on the humanizing, energizing and creative powers of reflection, reflective conversations and reflective learning practices to free potential and possibility whilst also leading with integrity, courage and compassion in today’s VUCA world. Elaine uniquely focuses on both the leader’s own personal and professional development with the simultaneous human, cultural and strategic development of teams, organizations and systems. 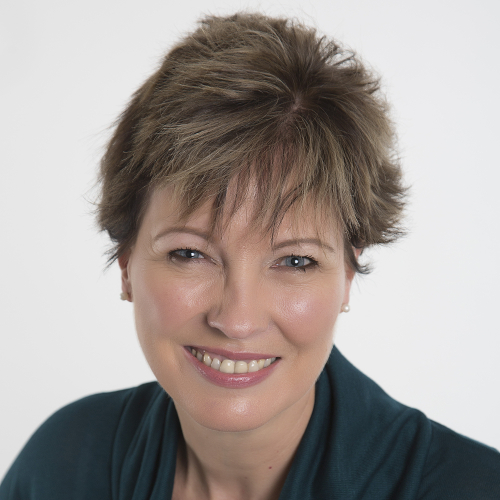 Elaine is an accredited international Master Executive Coach with the Association of Coaching and Accredited Coach Supervisor with the Coaching Supervision Academy. Elaine is also Creative Director at the Coaching Supervision Academy and Co-Founder of its International Centre of Reflective Practice and also runs a thriving executive coaching practice.